Isn't this lovely? 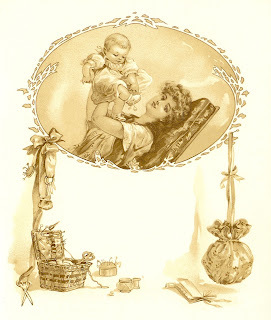 This adorable baby graphic is from an antique baby book. I've given you a second version as a baby journaling spot. 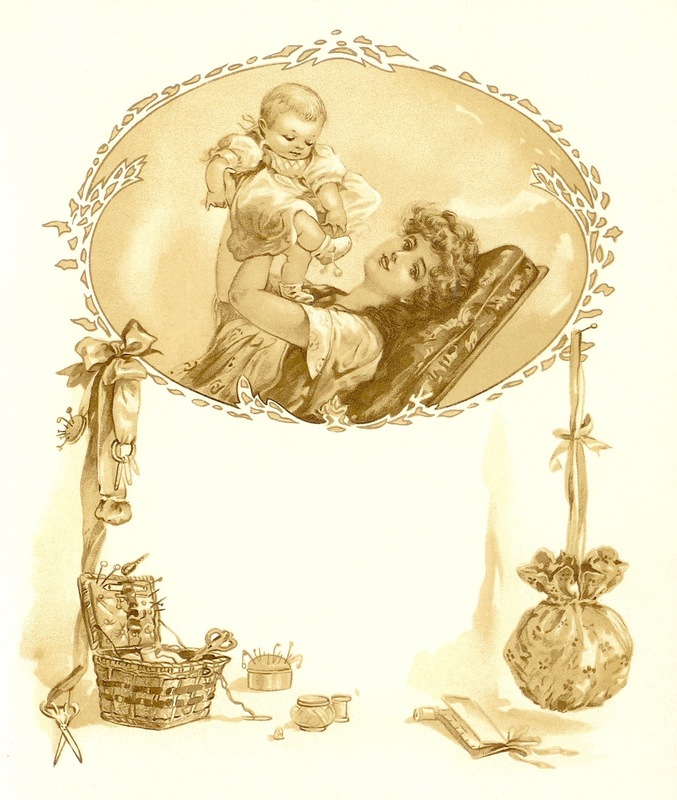 With the sewing illustrations, this could be used to scrapbook handmade baby clothes. I hope you enjoy!